Love Stonefire Grill? Staying connected (and well fed) has never been easier! 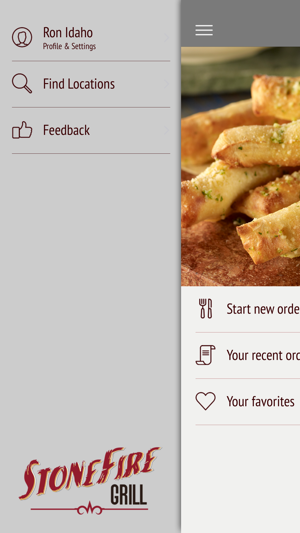 Our new app will make you hungry, and it will also make your next takeout order simple and efficient. View our menu of freshly prepared, simply delicious offerings, order ahead and skip the queue for pickup at your nearest Stonefire location…even save favorite and group orders for next time. 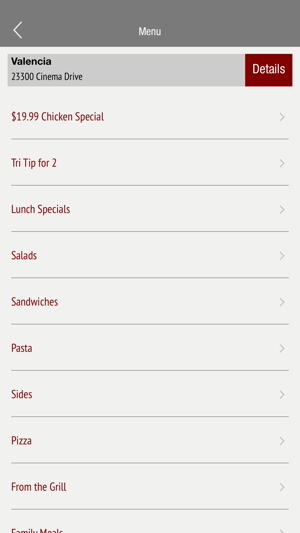 Placing your next Stonefire Grill takeout order is just a few taps away! Sign up for our email list to stay up to date with our latest promotions and receive a free birthday dessert! 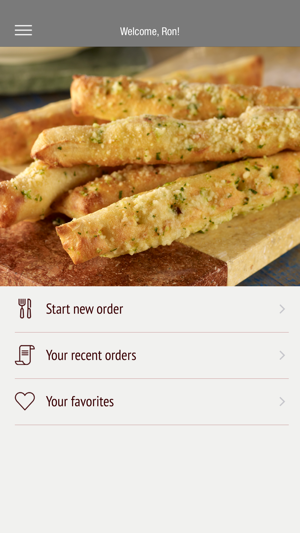 We’ll even send you a FREE half basket of our Freshly Baked Breadsticks just for signing up! Find us on Facebook (facebook.com/stonefiregrill), Twitter, Instagram and Pinterest (@stonefiregrill). Or, send us an email at feedback@stonefiregrill.com. Support and frequently asked questions can be found here: stonefiregrill.com/support. Miscellaneous app updates, and you can now log in with your Stonefire Family Value Rewards account to earn points and redeem your rewards! Food, Service, value Excellent! But app doesn’t work. 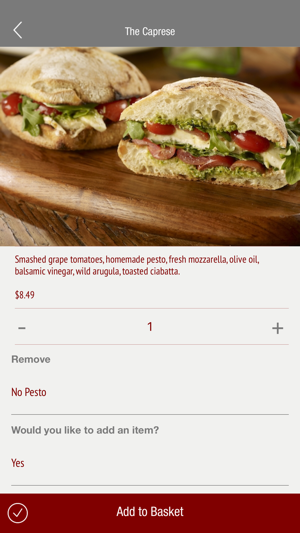 Stonefire is one of our favorite restaurants but their app is not ready for release. I couldn’t login on multiple attempts with my account or my husband’s account but it kindly told me that the developers would be informed. I gave up and called in the order. I will continue to try to use the app and look forward to a time when it will work. I have placed a couple of orders without major problems but it needs improvements, which hopefully will occur as more people use it. Wish list items include landscape view for iPad, ability to preload multiple gift cards and get their current balance, improve website navigation. Suddenly the app stopped working - won’t let me log in, will only let me order as a guest. I don’t want to have to re-enter my info every time I order! Interestingly, when I try to log in with Safari it has a similar issue - but it won’t let me login even as a guest. I was able to log into my account and order online via Google, though. Weird. Link for App Support just takes you to their website. Ordering shouldn’t be so difficult! Please fix! © 2018 Stonefire Grill, Inc.